It's working for me, I can see all the vessels, and they look great! Last edited by 4throck; 02-12-2019 at 02:19 PM. Thanks. No fuel is ok since it is at its final end. If its working for anyone else, then It might've been my computer being so old or I don't have the Msvcp120.dll. No clue. But I would think something else in the log would show up rather than no loading the module. So I am trying to reorganize this add-on. Going to have 4 scn. 2 launches and 1 lander landed with rover attached and another lander landed and rover released. So I think has all of the needed vessels. I updated the Long MArch 3b. Tried again, but the Queqiao is still invisible and this time, the Lander itself causes the simulator to crash! If I remember correctly Chang'e 3 and Chang'e 4 were basically the same. The rovers also the same. So Chang'e 1 and 2 look the same. So a Satellite. Really meshes are all that is needed. Not sure why my was never working for you though? 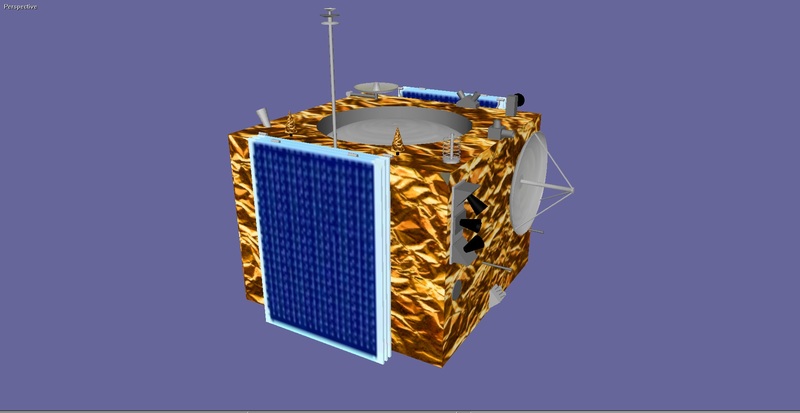 Queqiao still remains as the only spacecraft in the Chang'e 4 addon to not work. So you were able to get the lander and rover to work. No ideas If I remember if the log there wasn't anything. And you couldn't load it as a vessel. I don't mind making the meshes. But the orbits and getting to the moon are beyond me. Last edited by gattispilot; 04-18-2019 at 01:26 PM.